Owning a beauty salon, you may have to deal with stolen wages, twelve-hour days, 6 days a week, verbal abuse, noxious fumes and lax regulatory enforcement can consume your day in the profession of beauty. Many new regulations some in New York state, salons have faced stiff penalties for lacking proper Insurance. Over time many other states, municipalities or cities will begin to enforce their enforcement of salons. Those salons that do not have the proper state license, bond or liability insurance may fax fines or face shutdown. 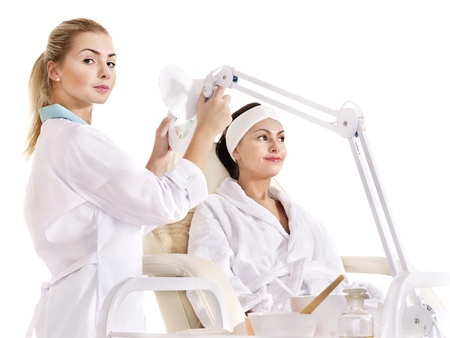 Those salons that have employees need workers compensation that without the proper coverage could cause doom those owners that do not insure the workers appropriately. o Install and use appropriate ventilation systems. Protecting your business and livelihood is your business and ours is to help with the coverage you need.